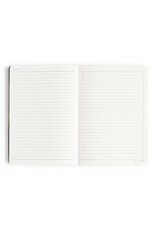 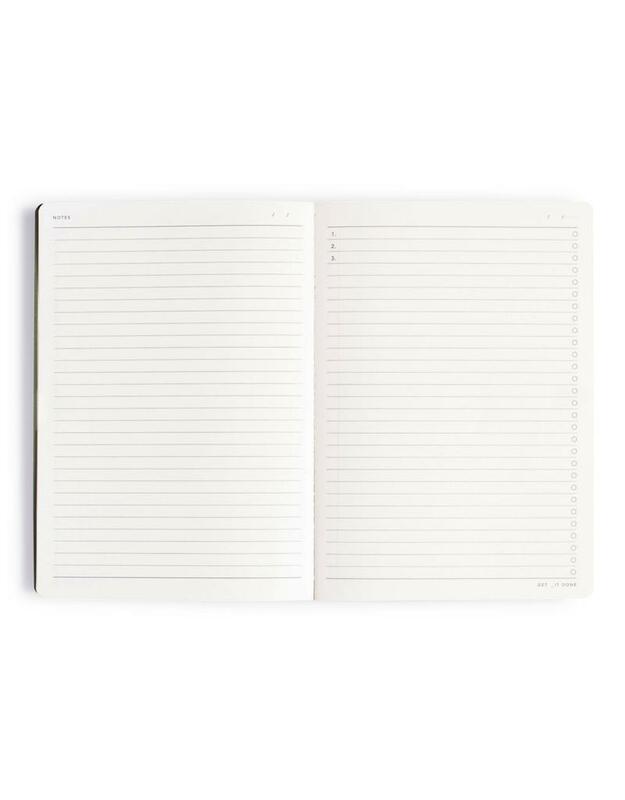 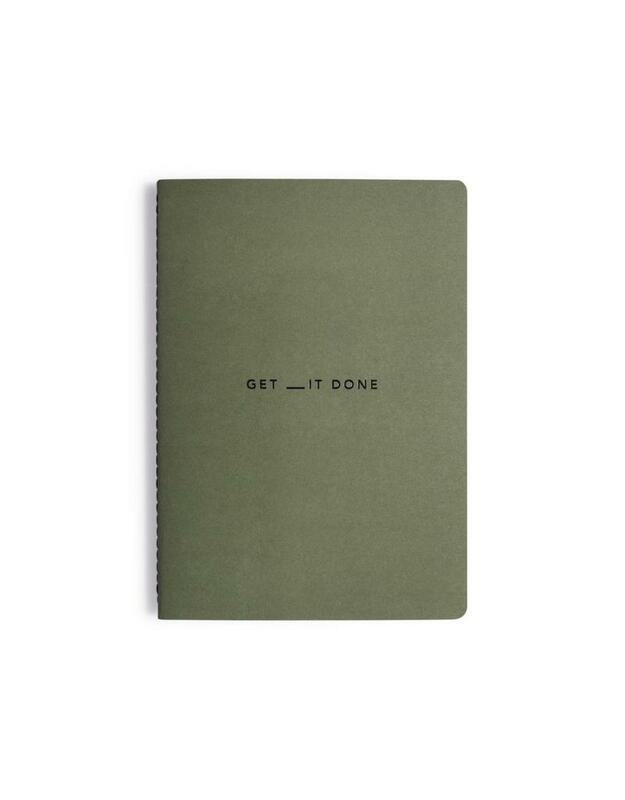 You have goals to reach, and this journal will help get you there! 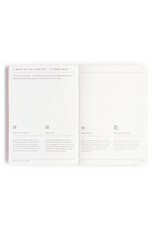 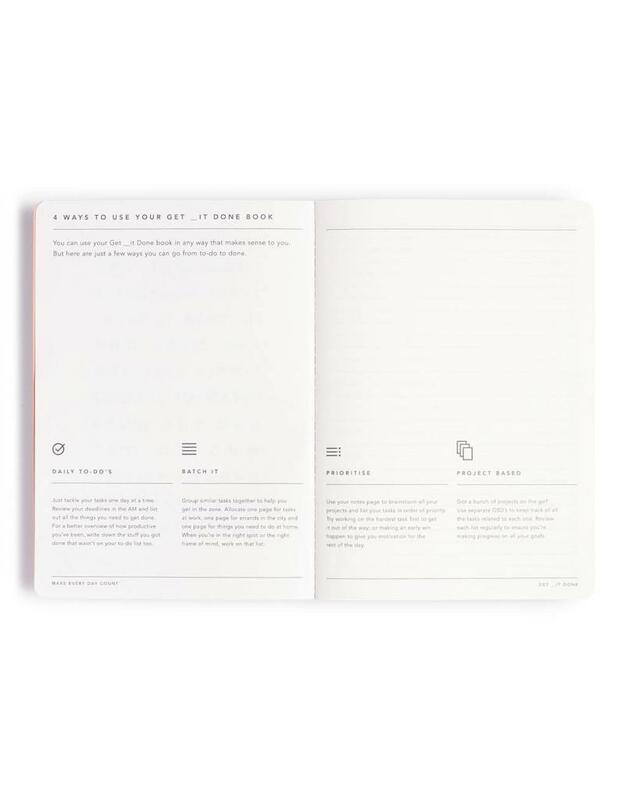 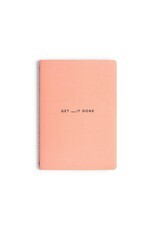 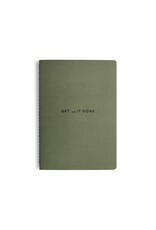 Get __it Done is half a To Do List and half lined notes. 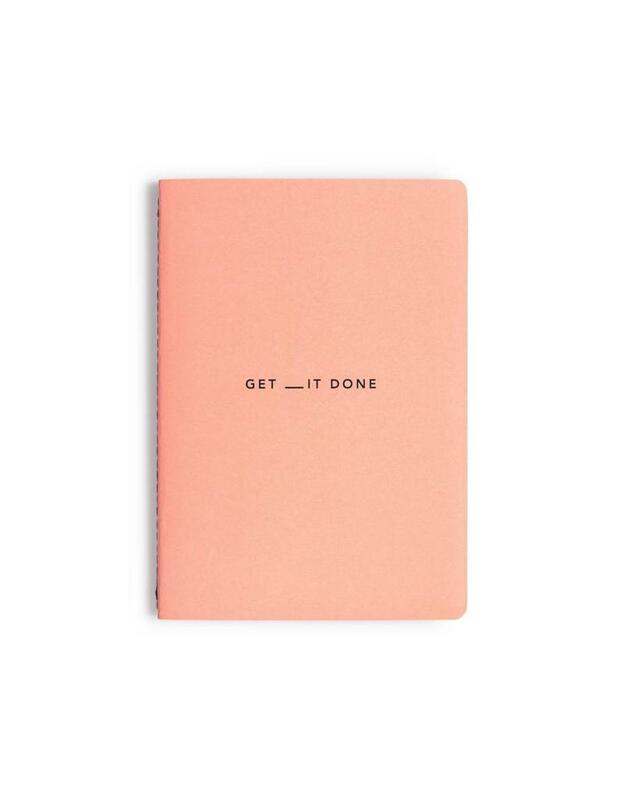 Start achieving today!